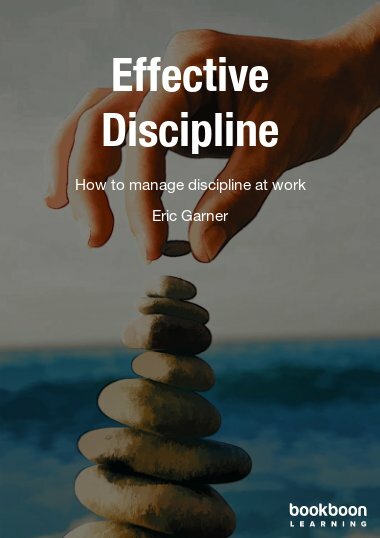 This e-book has been written to enable you to find an additional hour in your day. 1. MCI works with large and small organisations to implement internationally recognised standards for investing in their people. 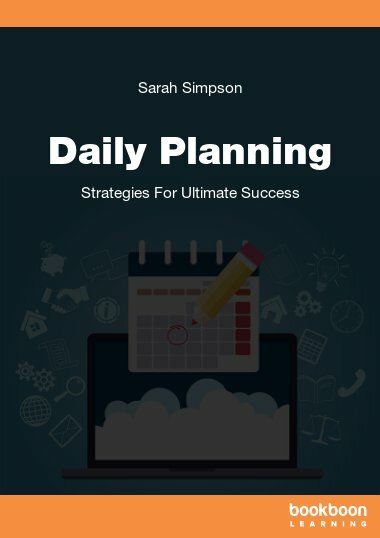 This e-book has been written to enable you to find an additional hour in your day. 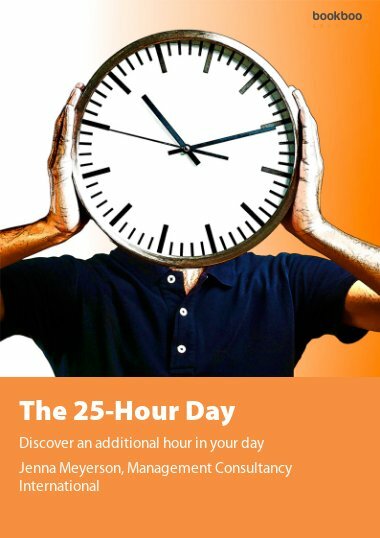 By providing you with the skills and techniques to manage your time more efficiently and effectively, you can easily discover an additional hour in your day for spending with your family, or just sleeping in that bit later! 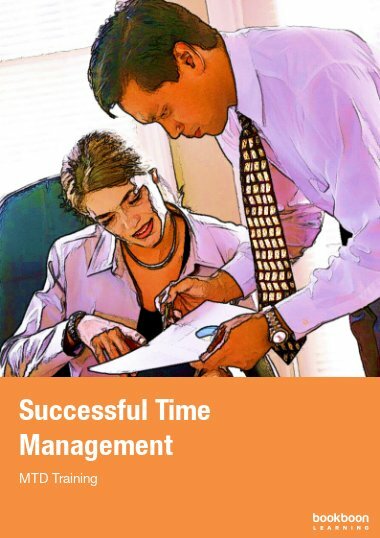 Throughout this manual, you will find practical tips and instructions to help you understand time management. 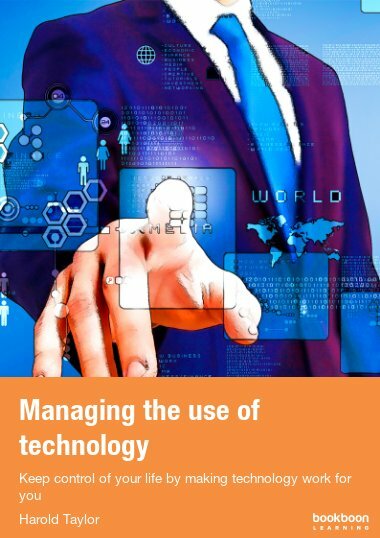 You will discover how to utilise the technology available to you, how to make the most of your own productive cycles, and how to make your life more efficient by understanding how you spend your time, and you will understand what tasks you actually need to spend your time completing. Exercise 3: Do You Kno-w Your Goals? 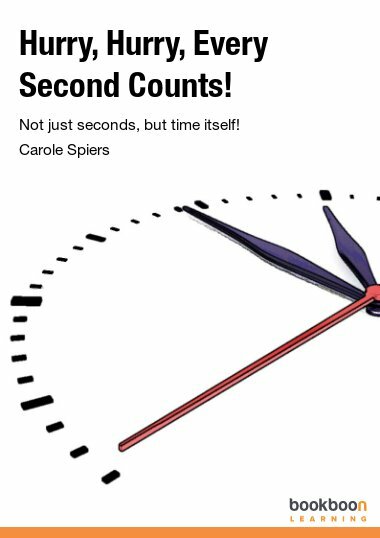 How Do You Really Spend Your Time? 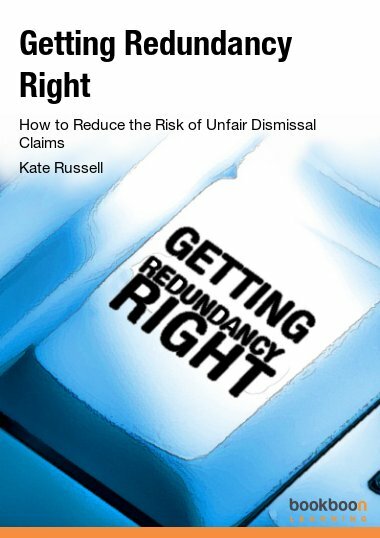 Learned a lot of new things from this ebook. I admire the author as on how the presentation has been done. There's assessments and solutions.